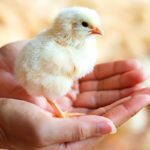 Additional biosecurity rule on poultry in Scotland and Wales to limit the risk of avian flu has now been lifted. 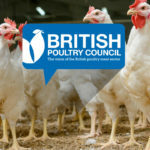 An Avian Influenza Prevention Zone (AIPZ) declared across Britain on 6 December 2016 and in Northern Ireland on 23 December 2016 ends in Scotland and Wales on 1 May, while the restrictions continue in England until 15 May and in Northern Ireland until 31 May. 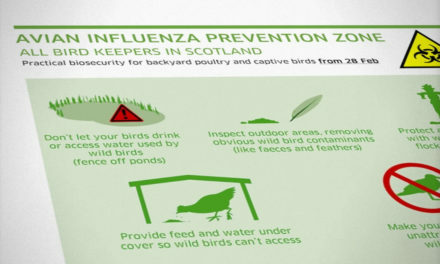 Bird keepers in Scotland and Wales are now allowed to let their birds outside subject to them complying with additional biosecurity mitigation measures. 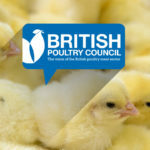 The decision to extend the prevention zone until 15 May in England and the end of May in Northern Ireland has been made following a recent veterinary risk assessment which concluded that there is still a risk of avian influenza to poultry through direct or indirect contact with wild birds, although the risk has decreased. 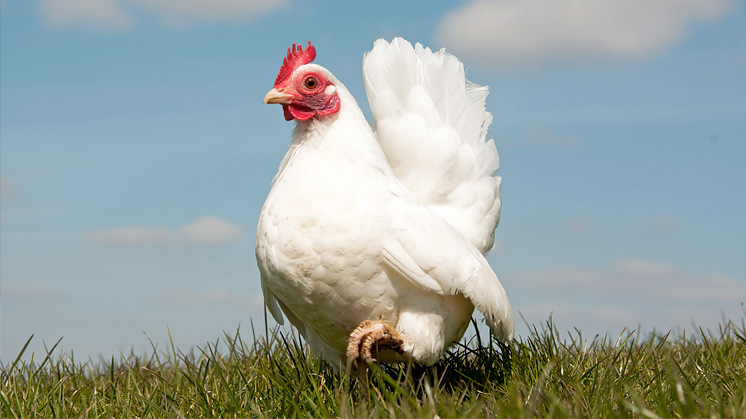 The AIPZ was put in place to protect UK poultry flocks from the risk of the highly pathogenic Avian Influenza H5N8 circulating in wild birds across Europe during the autumn/winter period of 2016/17. 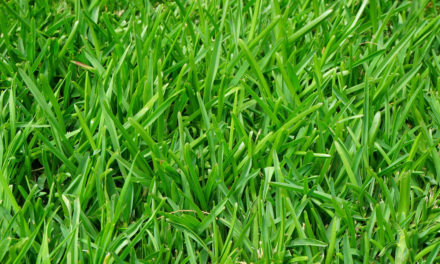 The zone required the mandatory housing of birds for 12 weeks up to 28 February across Britain (17 March in Northern Ireland). 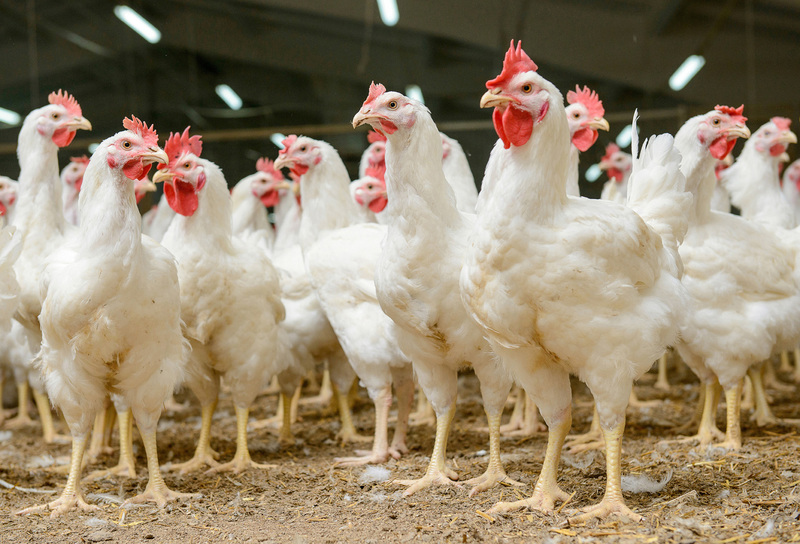 Following the lifting of the housing element of the AIPZ at the end of February, poultry producers could allow their birds to range provided disease prevention measures were put in place. 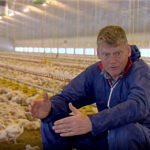 In the higher-risk areas in England, producers had to continue housing or range-netting their birds. 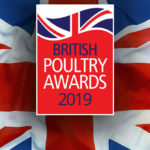 The ban on shows and gatherings of poultry, waterfowl and game birds will remain in force in England and Scotland until 15 May and in Northern Ireland and Wales until further notice. 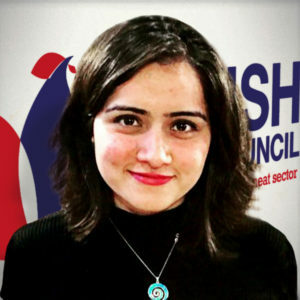 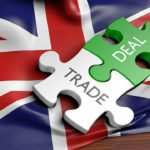 The BPC will be working closely with Defra and the devolved administrations of Scotland, Wales and Northern Ireland to assess ways to better handle such situations in the future and improve contingency plans based on lessons learnt. 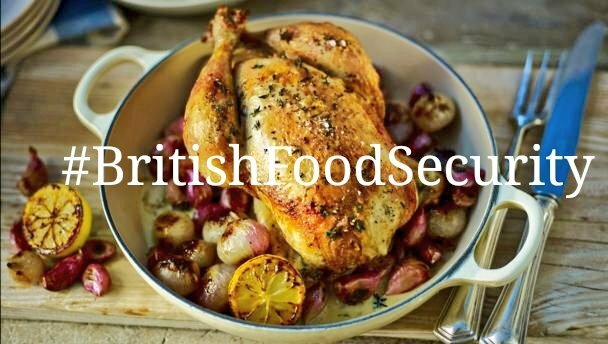 Since 16 December 2016, 10 cases of H5N8 have been confirmed in Britain in commercial turkeys, backyard flocks and breeding game birds. 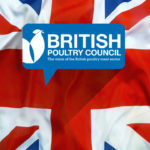 The strain of bird flu does not pose a food safety risk for UK consumers.